A new vision of reality! 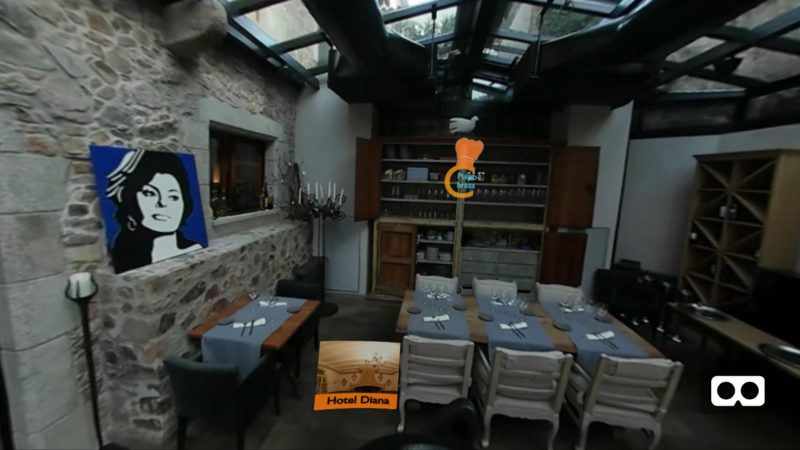 Virtual Reality 360º videos directly on Your Web! BeWorld.tv is a virtual reality audiovisual production company. We have reached the democratization of virtual reality: for everyone and from any place. With any mobile phone and just by clicking a link we can have access to inmersive and interactive experiences which allow us to take our audiences where they desire. 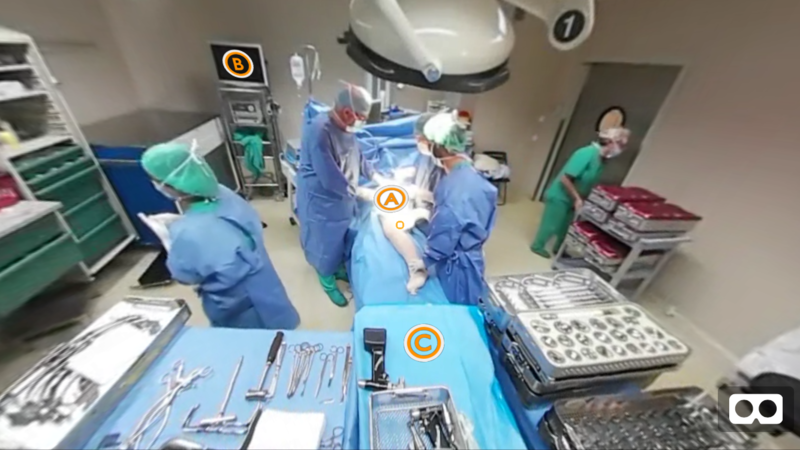 Show your new surgery technique with immersive 360 degree videos with interactive displays. Promote your city with interactive and 360 degree touristic tours. 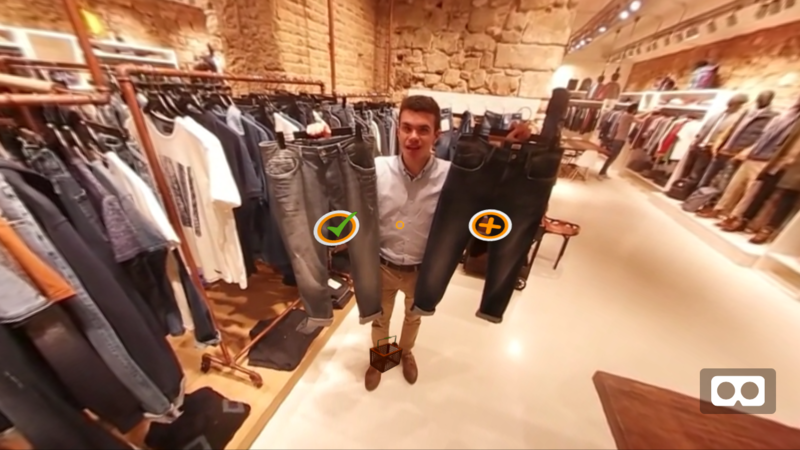 Maximize your shopping conversions with inmersive interactive experiences. Security first. We create inmersive VR sequences to teach security protocols to your employees. Virtual reality will allow us to enter and navigate within the image. Before the image served to transform the world; now the virtual image is the world. One of our specialties in Virtual Reality is the WebVR, web pages accessible from all types of devices and with which you can enjoy virtual reality, and if you do not have virtual reality devices you can enjoy a 360º experience. <iframe src="https://beworld.tv/vr/SEAT/index " style="width: 600px; height: 300px"
We love technology and experiment with many devices, some of our favorites are Cardboar, HTC Vive. Tell us what your project needs and we will take care of building it. Enjoy your content on any device, we adapt your project to any platform. We have created amazing apps for Android / iOS. Some samples of virtual reality applications. We offer different packages to suit your needs. A package consists of one or more experiences that can be hosted on your own website or, thanks to the widget, on other external websites. Each experience can contain a series of videos,linked each other, allowing you to navigate without losing the immersion you are looking for. In the Enterprise and Pro version, you also have an 'splash screen' effect on which you can enter your logo / brand / title in a more cinematic way. The Enterprise package allows you to remove the watermark of the credits in the experience. In addition to being able to create and edit experiences quickly and comfortable, you can always contact us if you think you need a more appropriate option. Contact us, we will be happy to help you without any commitment. Be anyone, go anywhere, anytime.